I can hardly believe it. Summer is nearly over and it seems as though it has flown by. Just last night I attended an open house for my son's Middle School Orientation. Middle School! I suppose it is not just summer that seems to be flying by. 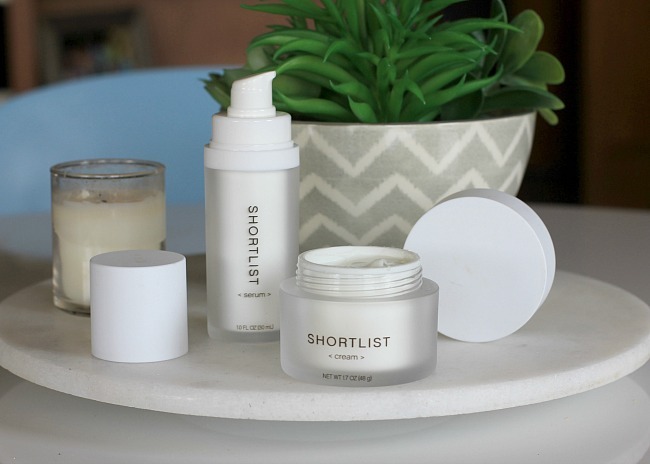 The end of summer also brings me to the end of my three month experience with Shortlist skincare products. You may have read my previous posts touting the benefits of using a simplified skin care system and how less is more, especially in the case of Shortlist. I am a busy mom on-the-go all the time and I need something that will really streamline my getting ready process so that I can make the most of the little 'me' time that I have. Because I haven't been the most diligent in really caring for my skin this summer (as in, extreme exposure to heat, sun, water, wind and because I live the dustiest place in Washington, DIRT!) I have needed something that will help battle my skincare problems without actually being a problem itself. 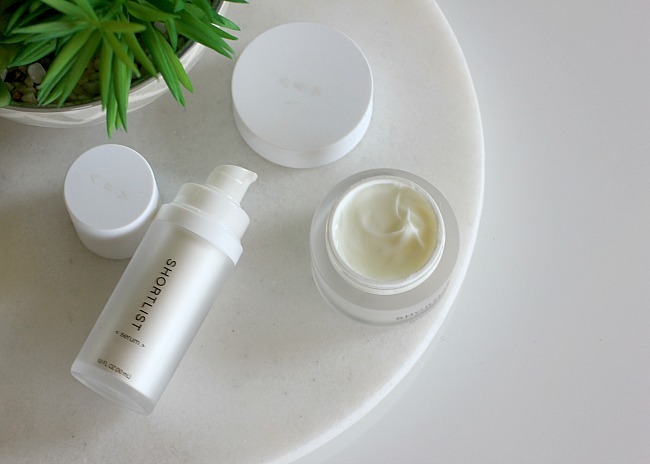 The Shortlist Serum and Cream work together to repair damaged skin and help prevent aging. Using these products has helped me recognize my skin feeling more moisturized which in turn helps your skin look more youthful. The Pro-retinol cream has been great for fighting fine lines and wrinkles without being over harsh on my skin. While my skin doesn't seem to be turning back to my sixth grade glow, it does seem to be healthy and glowing with an appearance of youthful rejuvenation. I could greet my old friends from high school (who also now have Middle School aged children!) and feel confident that my age wasn't showing through my skin. Shortlist skincare has been so easy to use. 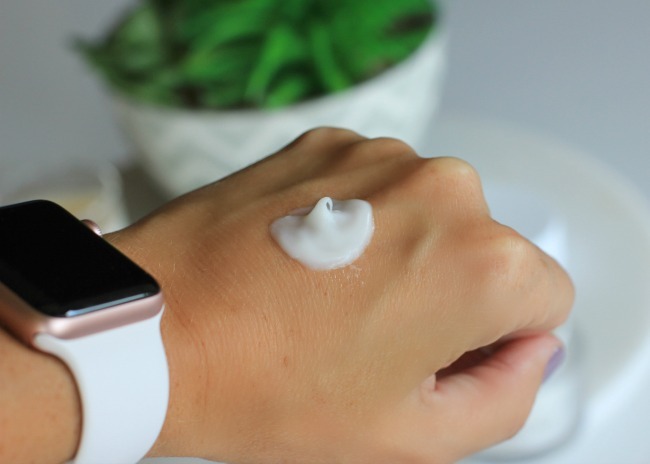 I can use the Serum and Cream alone or I can add it into my other skincare programs on those evenings or days that I have an extra few minutes to get ready. The Shortlist philosophy is that less is more and this high performing duo is unstoppable. Kind of like me and my sixth grader.